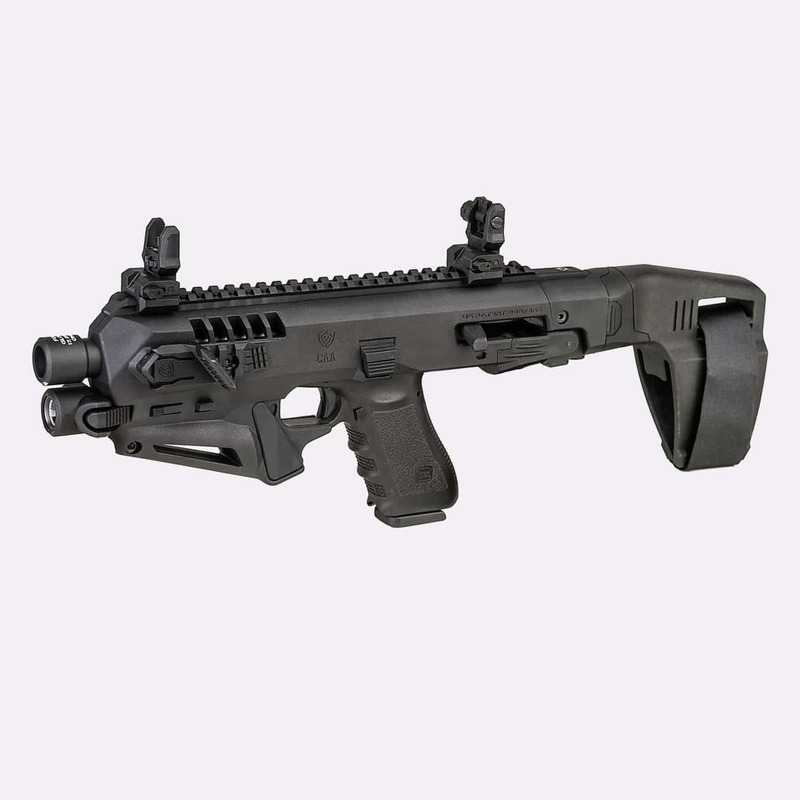 The Micro RONI® Stabilizer 3.5 enables one-handed firing for better shooting performance. 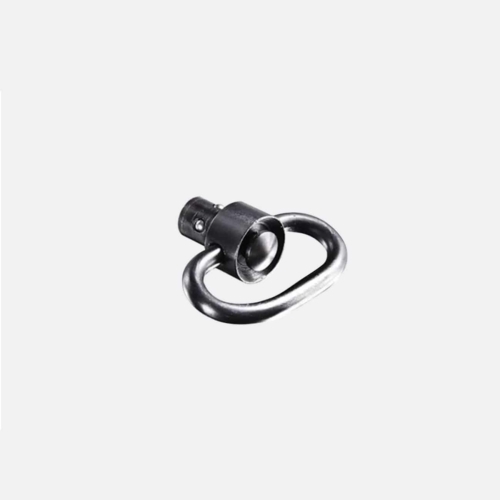 It also comes with a hook and loop fastener provides a custom fit to any user. 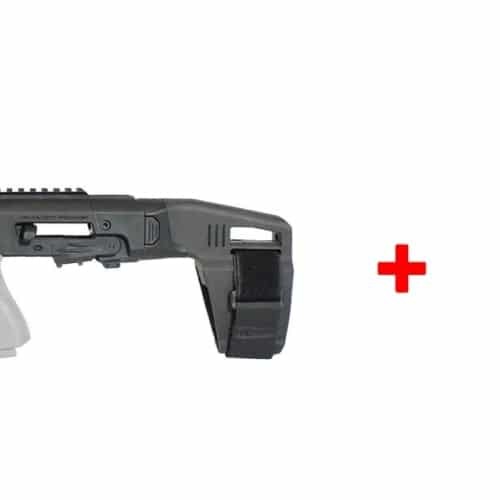 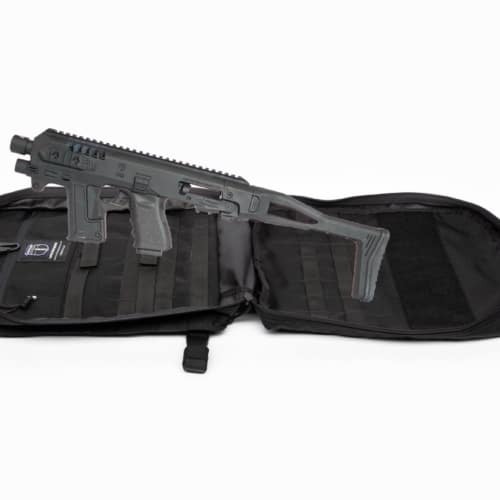 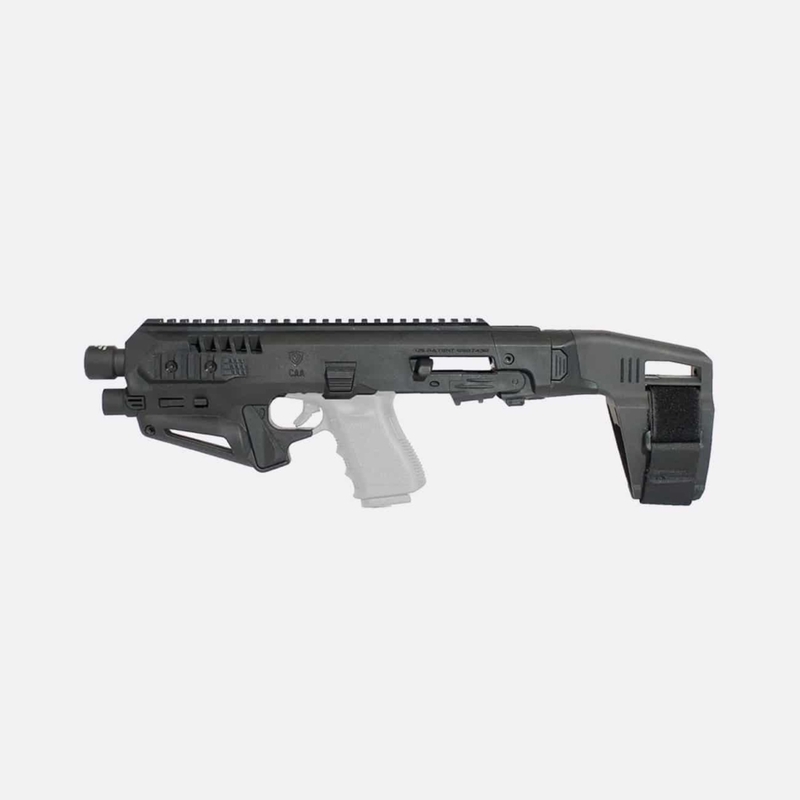 Designed mainly for the US market only, The Micro RONI® Stabilizer 3.5 is made with aluminum along with a polymer body made for various Glocks. 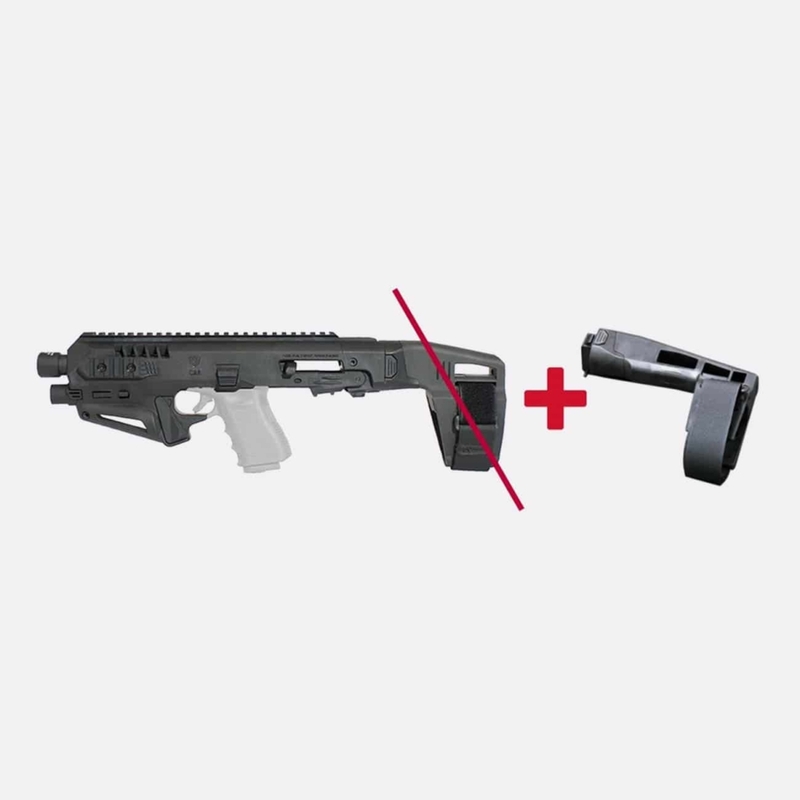 The Micro RONI® Stabilizer 3.5 features a folding mechanism for a sturdier position and equipped with an adjustable nylon brace. 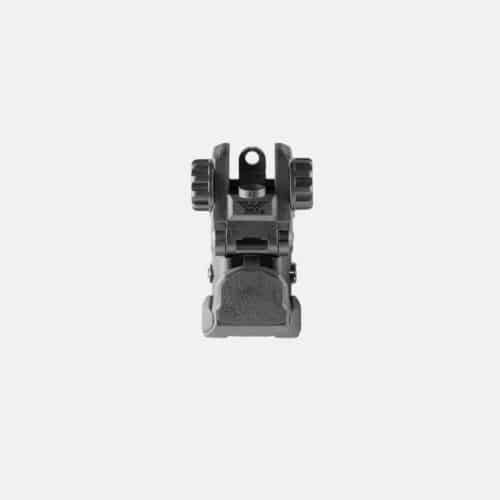 GEN 3.5 is Not compatible with Glock 17/19 Generation 1 & 2!